Aerovironment is a company with a long history of innovation. I first encountered the company in the 90s in undergraduate Aerospace Engineering when the Southern California company took part in USC’s engineering and internship program. At the time, founder Paul McCready and Co were working on human powered flight and then solar powered flight, which required radical battery and charging systems. Since then, the company moved on to building drones for governments (boo!) and working on innovation in the electric car space (yay!). 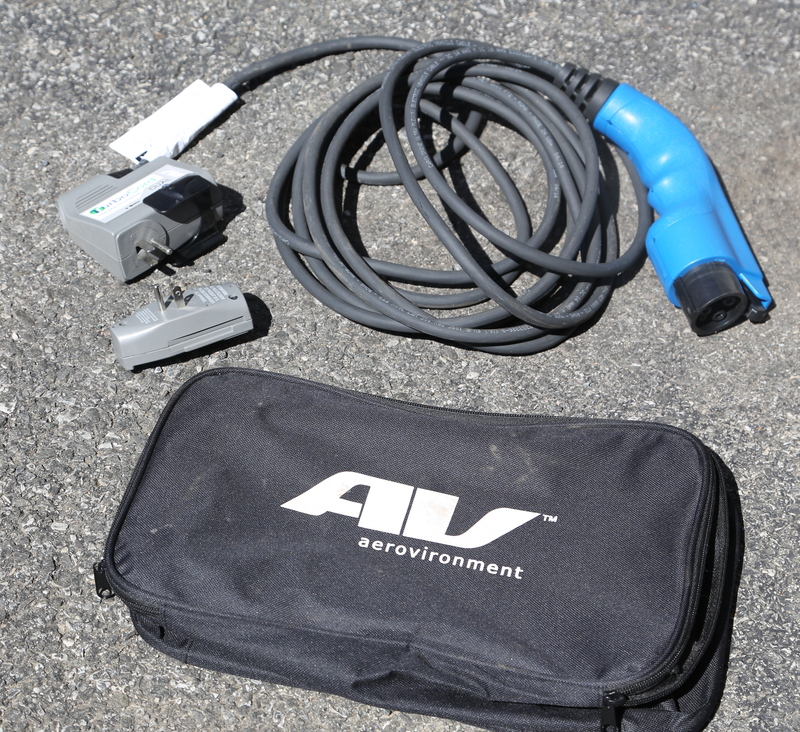 AeroVironment was a big part of the Sunraycer and Impact/EV1 project with GM in the late 80s and 90s and now powers the charging solutions with a number of automobiles through its EV Solutions subsidiary. The first thing you will notice about the TurboCord is how small it is. It comes in a little purse-sized zipper bag and is about the same size as a lunch bag. 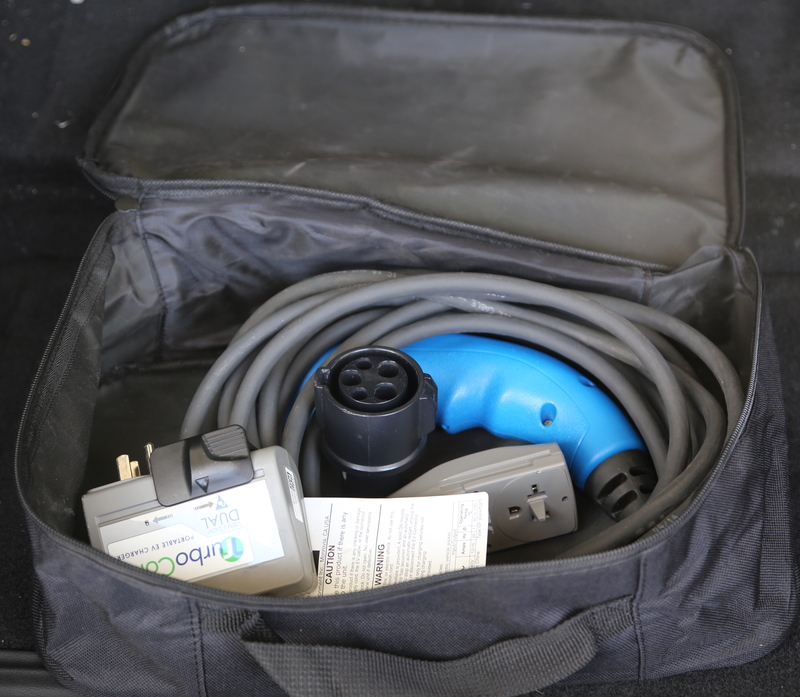 It can fit in a glovebox or tucked under a seat, as well as in the usual charging cable locations in the trunk. The cable is thin and very flexible — unlike the cables that came with the default Tesla charger or Prius Plug-in charger. It loops up quickly and easily for storage. The “brains” of a Level 1/2 charger are tucked in the little square at the base of the cord, which has a big bright blue charging indicator light. The whole package is light but super durable, thanks to Nema 6P weather proofing and ruggedness. That was the good. There were a few downsides to the package, however. The design of the plug is a square and is sometimes hard to fit in a standard outlet. And while level 1 charging was pretty standard, level 2 charging only went up to 20A, the limit of the 6-20R interface. That means it only charges at half the speed (~14 miles/hour of charge on the Tesla) as the 40A adapter that comes with the Tesla. While much faster that level 1 AC charging, it isn’t what you are going to want to use on a daily basis with a big-battery car. For our Prius, which we plug into a 110V, it charged about twice as fast on 240V. Still, it was fantastic in a pinch. On a ski trip where my options were 110 or 240V at 20A on a NEMA 6-20, it pretty much save my life, or a few hours of it, by giving us the charge we needed to make it back three times faster than using a 110v outlet would have been. Overall, I would recommend the TurboCord for certain uses. I wouldn’t recommend the TurboCord to be your daily, home charging solution. Bulkier stationary chargers are much less expensive and more powerful and connect to the Internet. However, the TurboCord works incredibly well as a stopgap until you get a permanent charging solution and you *can* use it every day. 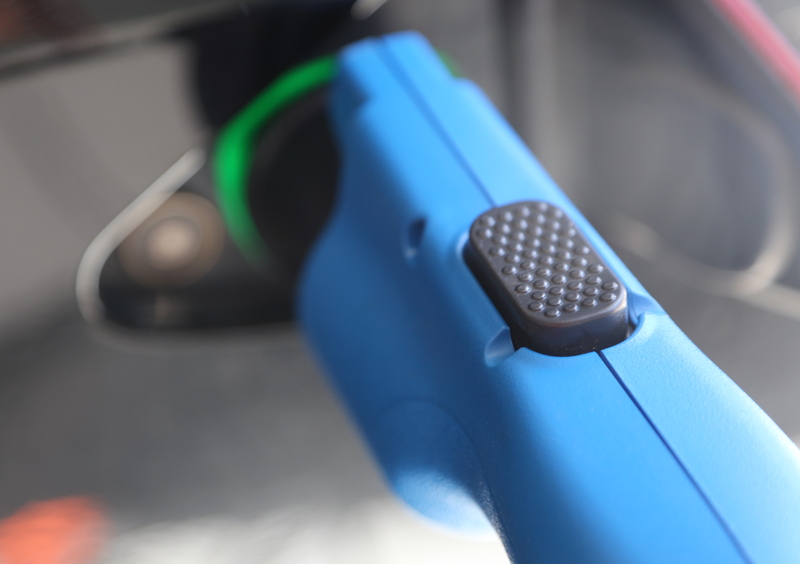 Most importantly, as an EV owner, you need to make sure you have a charging option on the road. The ruggedness, utility and svelte design of the TurboCord make it an easy choice. You can leave your manufacturer-issued charger in your garage instead of yanking it out of the wall and packing it in the car every time you go on a trip. I’d love to see a NEMA 14-50 compatible TurboCord that charges at double the speed but I realize the size of the adapter would grow as well. This is a pretty good balance of speedy charging and small size. TurboCord Dual is $50 off at Amazon where it gets 4.7/5 star ratings. 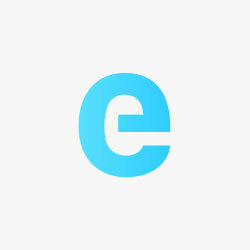 Subscribe to Electrek on YouTube for exclusive videos and subscribe the podcast.